Buy online MilanoCard and receive a handmade Panettone for FREE! The “panettone” is a typical tasty sweet of Milan usually eaten for Christmas and New Year’s holidays in Italy. 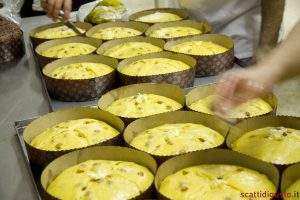 It has a cylindrical base with a dome on top and it is made with water, flour, butter, eggs and candied fruit and raisins (it is usually called “panettone candito”). There are many variations of the “panettone”: without candied fruit or raisins, filled with cream, ice cream or chocolate. Do you know the origin of “panettone”? The “panettone” was born in in Milan in the XV century and it is still produced in all Italy but especially in Milan there are many artisans who produce this sweet with the original and traditional recipe such as the Vergani family. The Chamber of Commerce of Milan registered a trade mark that certifies that the “panettone” is produced in a traditional way. Messer Ughetto of Atellani, a falconer was in love with Algisa, the beautiful daughter of a baker who hired him as an apprentice. One day he invented a sweet by mixing flour, eggs, butter, honey and raisins and then baked it. Everyone wanted to taste that new special bread and the two lovers get married. 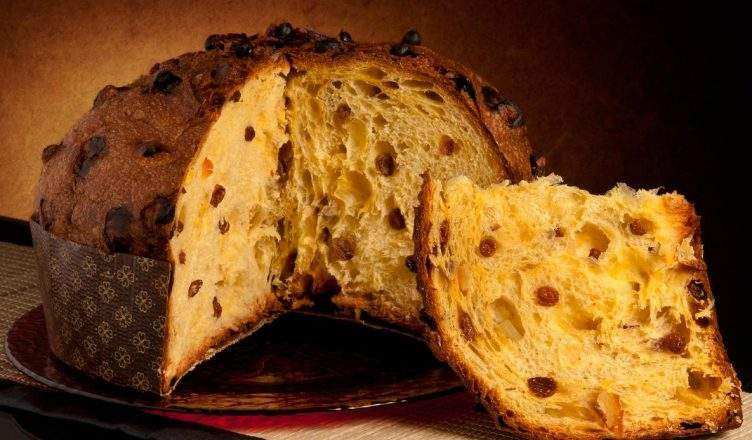 Do you want to taste the real “panettone” during your stay in Milan? MilanoCard let you enjoy the real cultural and culinary traditions of Milano thanks to the partnership with the historical brand of Vergani, a family who produce the “panettone” with the original recipe. Do you think the Panettone is just a Christmas sweet? You are wrong! From today the historycal Panettone bakers Vergani, since 1944, offers to the holders of MilanoCard, bought online, a free handmade Panettone the sweet of Milan and an exclusive 10% off for the original milanese breakfast at Vergani Panettone Store in Via Mercadante. *promotion available until exaustation. 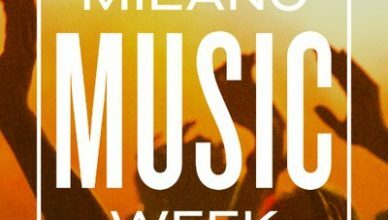 Pick up location for the free Panettone at Milan Central Station on mezzanine floor at MilanTourismPoint/TicketMi office.